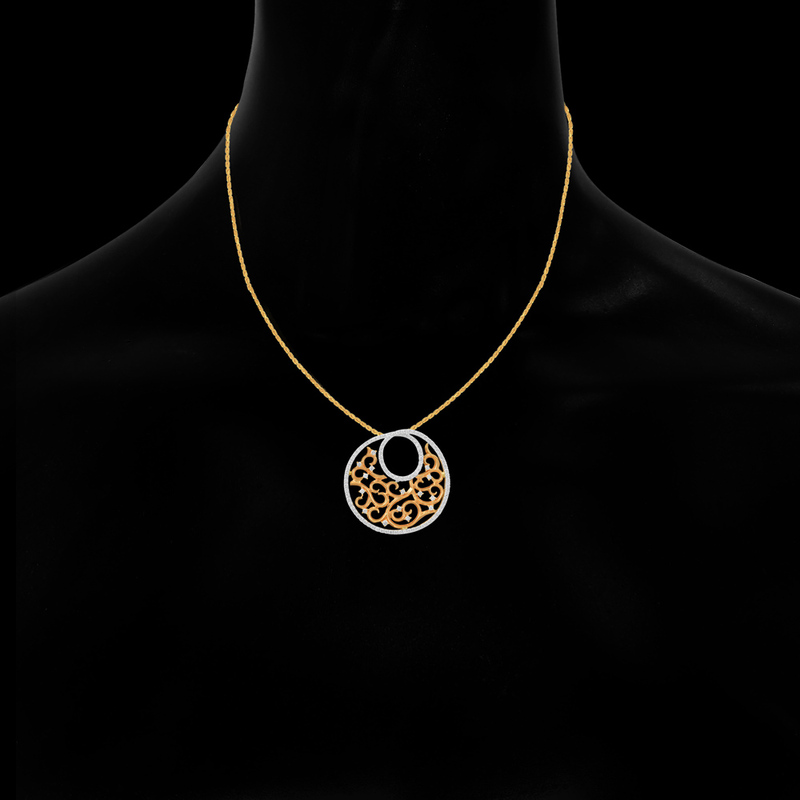 Made of 18 KT gold and 0.7 CT diamond, the Fancy Filligry Diamond Pendant is absolutely amazing. It tastefully blends with the contemporary trends and elevates your aspirations with its enchanting simplicity. Its wilful allures are just too much to resist.